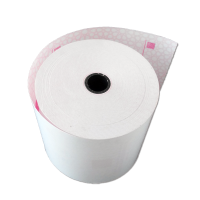 Thermal paper rolls are the popular receipts used in supermarket, shopping malls, hospitals, etc. It has a white, smooth surface which will change color when exposed to heat. Thermal printer and thermal paper are the best couple in the retail industry. It doesn’t need ink or ribbon when printing and it prints quickly and noiselessly. The most popular sizes are 80mm x 80mm and 57mm x 40mm. 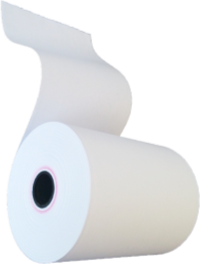 Custom printed paper rolls are the best method for merchants and distributors to stand out in the market. 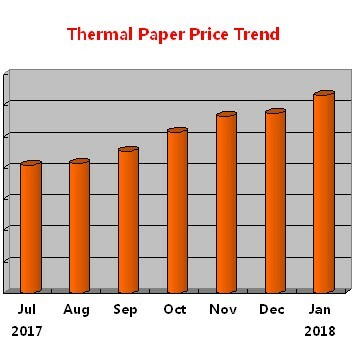 In the competitive thermal paper market, custom printed paper rolls can provide colorful printing on the back or front of paper rolls. It can be printed with merchant’s logo, website, contact information, promotion info, etc with very low cost. It’s time to make it colorful. 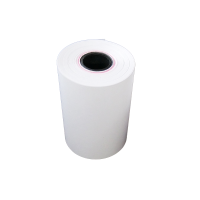 Compared with cored thermal roll, Coreless thermal paper rolls eliminate the plastic and paper cores during production and using. It works well with POS, thermal printers in most supermarkets, retail stores. The roll is longer in the same size so it decreases the times of changing rolls when they are running out. 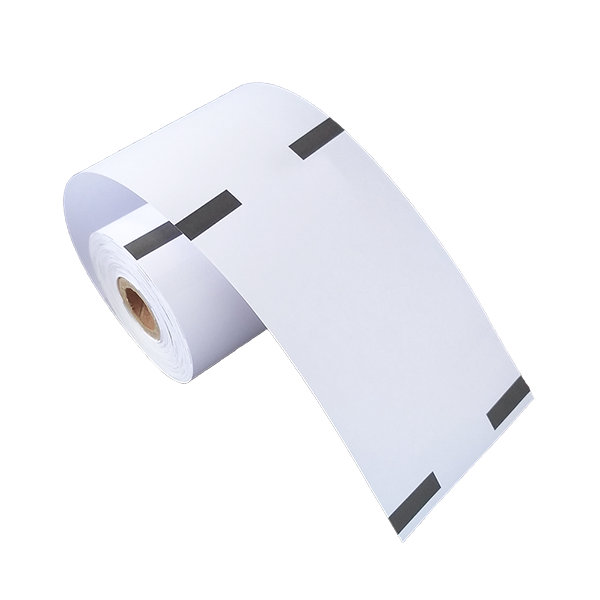 Better for the environment, we will enlarge the production of coreless thermal paper rolls. We offer minimum order quantity from 100 cartons(80mm x 80mm) to ensure you can start the business easily. (Please contact to get MOQ for other sizes). 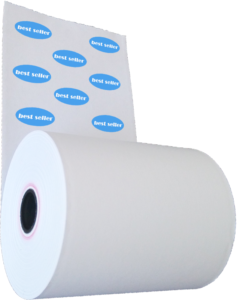 We offer free design for any artwork to be printed on front or back of paper roll. Just send us your logo or any content you want to print on paper. We do the rest. Besides custom printed artwork on paper roll, we also provide custom boxes or label on paper roll with your own brand. 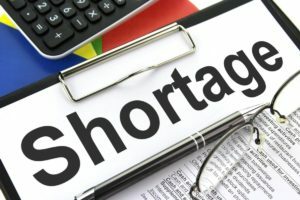 This will help you expand the market and increase sales. 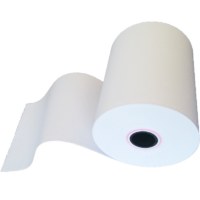 We have 15 production lines to produce various sizes of thermal paper rolls for different customers. With 50 experienced workers, we are able to produce quickly with high performance. The production capacity is around 10 containers per month. The new 5-color printing machine help to provide colorful printing for thermal paper rolls. It costs less but acts as a powerful marketing tool. 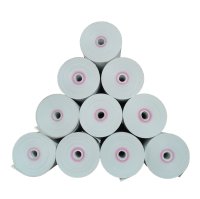 Thermal Paper China specializes in production of Paper Rolls: Thermal, 1 and 2-ply paper rolls, and many more types of receipt paper. 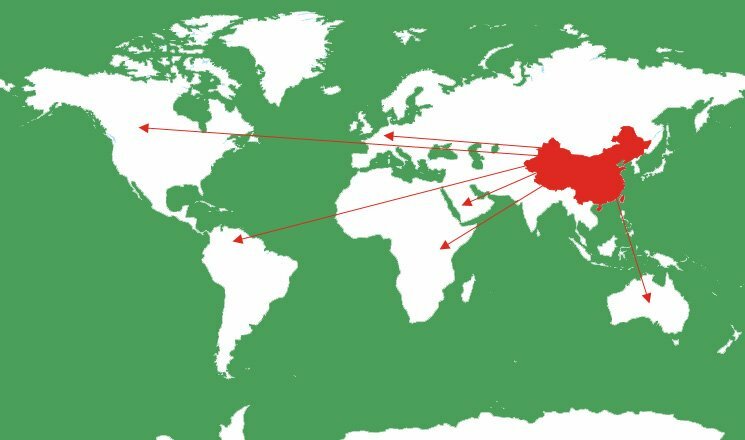 We strive to provide the best products for you who are from the world. 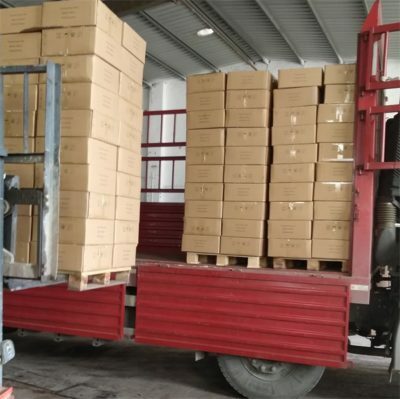 If you are having difficulty finding a product, please feel free to contact us and one of our experienced customer service agents will be glad to help.